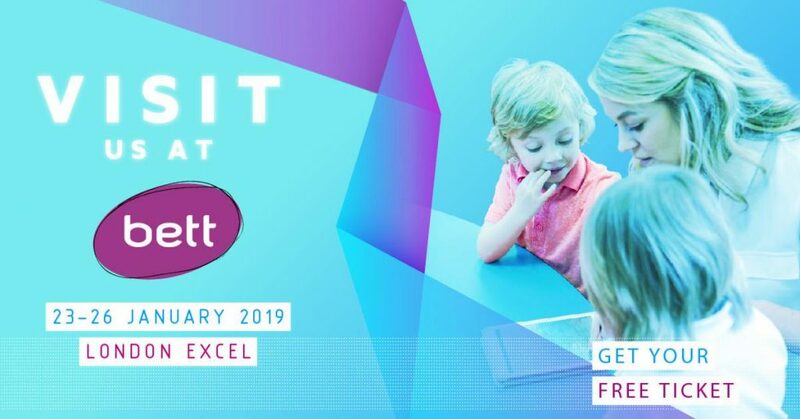 We are excited to be exhibiting at the Bett educational technology show from Wednesday 23rd January to Saturday 26th January at ExCeL London. You can visit Mary and Alasdair at stand A52. We are joined at our stand by our Swedish partners, Svensk Talteknologi. Come and watch demonstrations of all our software including the latest ClaroRead for Windows and our great Apps for iPhone and iPad: ClaroPDF and Claro ScanPen.